Every dog should be well equipped for the different environments and situations he encounters. 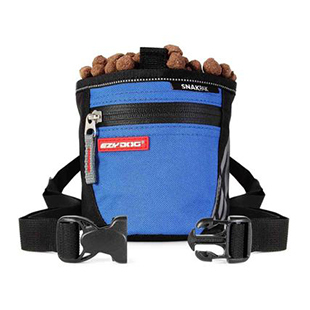 Here are some guides you may find useful when searching for gear for dogs. 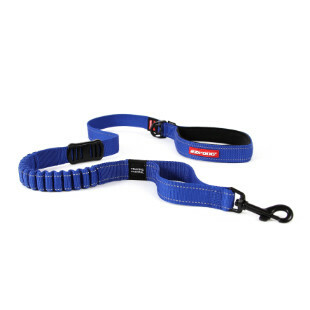 We offer a wide selection of outdoor dog gear.